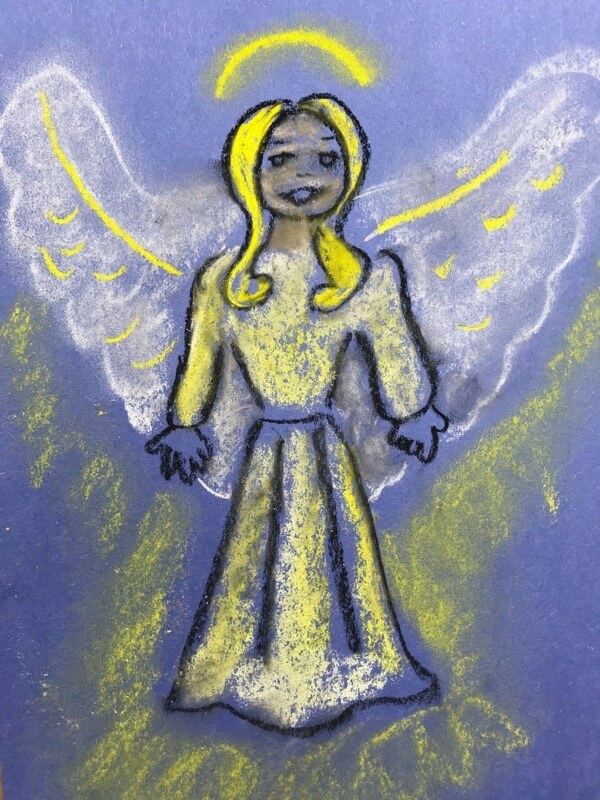 Christmas Angel - You ARE an ARTiST! Paint a Christmas angel! Maybe the one on top of your Christmas tree? What's Under Your Christmas Tree?